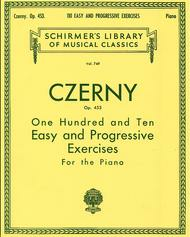 March 29, 2013 Czerny Op.453 . . .
, great for sight-reading and developing overall piano ability in every way, but this book is truly Late Elementary to Early Advanced, NOT SMP Level 2, NO! 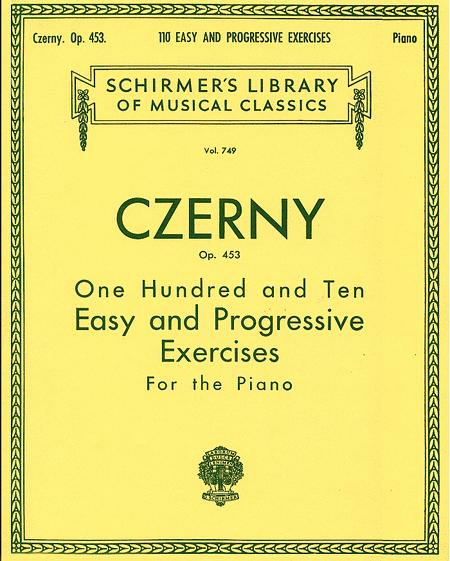 So, again always be careful with Czerny's books, ask your piano teachers first! It is helpful to have the whole opus in front of you. You can do your own choosing and vary the assignments. Great variety of exercises. Uses different scales Exercises are medlodic and you can enjoy listening as well as improving your piano Playing and sight reading abilities. 49 of 86 people found this review helpful.